-- James "Professor Puff" Henry may as well have "loser" stamped on his forehead. Divorced, overweight, shy, and living at home, he relies on books and his favorite snack -- cheese puffs -- for sweet relief from his problems. A former English lit professor at William and Mary, he moves back to Quincy's Gap, a small Virginia town in the Shenandoah Valley, to take care of his recently-widowed father. To improve his social life and waistline, he joins a supper club for dieters who lovingly call themselves the "Flab Five." Avoiding carbs is nearly impossible in this deep-fried potato-loving land, so a mysterious death in their small burg provides an effective, if disturbing, distraction. 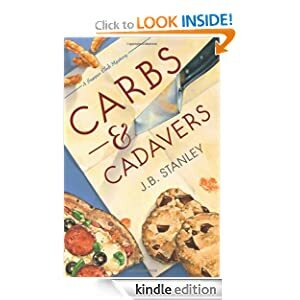 While dodging delectable temptations, Professor Henry and his fellow dieters work together to shed pounds and find the killer who has struck fear in this tight-knit community. -- Shayne Barlet has been kidnapped, his powers disabled and his memory altered. He's having a bad day…and he doesn't even know it. Shayne believes he's living the ideal life. He attends a great school in the Midwest, gets along with his roommate, and has even met a girl who seems perfect for him. But it's all a lie. His girlfriend is deceiving him, his roommate is in on it, and perhaps most unbelievably of all: he's not from Earth. He's not even human…and neither are they. 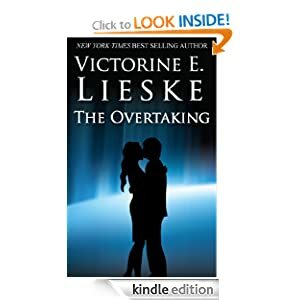 As he discovers his own buried psychic abilities, Shayne realizes the only truth he's been told is perhaps the most improbable one: his girlfriend, a member of the invasion force, seems to truly love him, even though her actions are rife with deceit. Shayne soon uncovers a vast conspiracy involving planetary conquest, erased memories, holographic worlds, and dark agendas. He vows to expose the truth, set his people free, and stop The Overtaking…once, and for all. -- Danielle ran away from home at eighteen, determined never to go back to the misery that was her childhood and the people who caused her such pain. But when the single mom's seven-year-old son is diagnosed with leukemia, facing her pain-filled past is the only way to get him the marrow transplant he needs to save his life. She returns to her hometown to ask family for help and to search for the father of her child who abandoned her so many years ago. There's no question she'll do anything to save her son, but she isn't sure she can survive facing childhood secrets and the love of her life who left deep scars on her heart. Can anything good come from the tangled mess of her life? 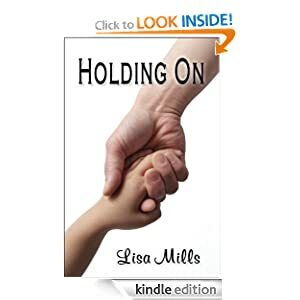 "Holding On" explores the depths of a mother's love and the strength inherent in a woman's heart. Enjoy romance, humor, and intense family drama all rolled up into one satisfying story. -- West Africa – where the Muslim north meets the Christian south. Where drought, famine and poverty meet drug-runners, terrorists and Muslim extremists. Captain John Fisker, a US military officer working to strengthen the forces of moderate Islam in the region, is kidnapped by terrorists. At the same time extremists are threatening the Christian mission hospital where John’s brother Bobby works as a doctor. It is time to call for the New Mercedarians, the clandestine military order dedicated to fighting for Christians under attack around the world. Operatives Brother Half Angel and Brother Luiz fly urgently to West Africa. 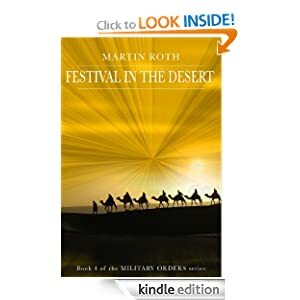 Add to the mix a Korean holy man who communes with God at the summit of a sacred mountain, a crazed Russian drugs courier, a young American studying to be a Sufi mystic and a CIA officer on the run from his own superiors, and you have the exciting new book in Martin Roth’s acclaimed Military Orders series. -- Wind through the streets with Jason Rowe, a young homeless man living in Flint, Michigan. Eating out of garbage cans, finding the most daring places to take refuge, and facing constant hunger and exhaustion are only some of the adversities he faces. 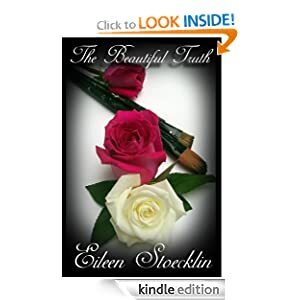 However, while on his quest to survive, he finds an unexpected and lasting friendship and teaches the woman he falls in love with the, what true beauty is.